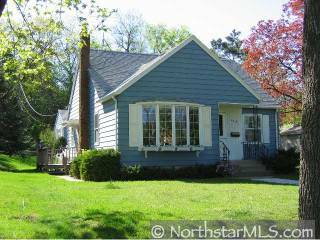 CHARMING 2 BED/2 BATH, 1 1/2 STORY HOME IN QUIET NEIGHBORHOOD, CLOSE TO PARKS AND THE RIVER. WELL CRAFTED AND MAINTAINED HOME WITH ONE LEVEL LIVING. NEWER ROOF FURNANCE & WATER HEATER. ALL APLIANCES STAY 1 YR HMS HOME WARRANTY. THIS ONE IS WORTH A LOOK!